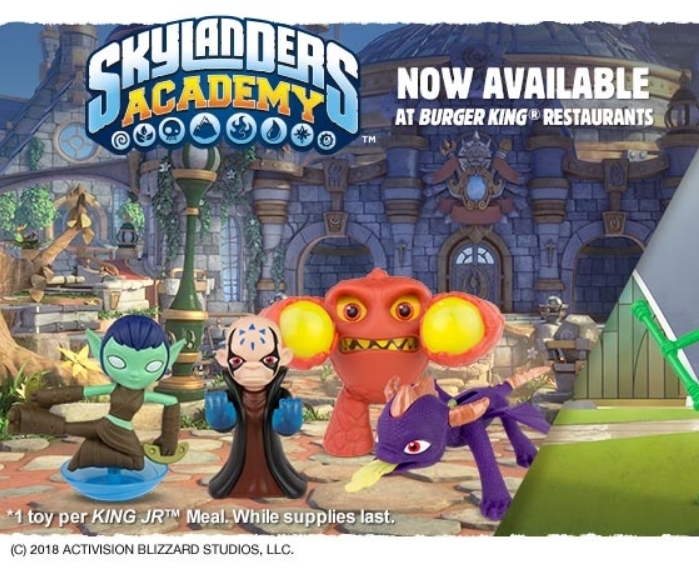 I just saw online that BK is getting Skylanders academy toys. Eruptor is the first one and it looks awesome! I am heading there tomorrow. Good luck finding them all everybody! that eruptor has seen some ****. I was just at BK and they still were finishing up the last toy and didn't have the Skylanders yet. I think it might be the February toy, so I will check again at the end of the week. Some stores might have them now if they are out of the last one. It's the housekeeping crew! 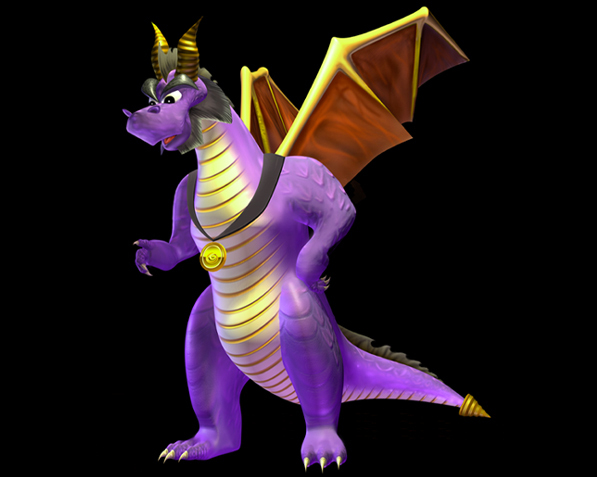 Stealth is scrubbing the floor, Kaos got into the toilet cleaner, Eruptor was hitting the bleach pretty hard, and Spyro... lets just say he shouldn't have ate that.